Nepali to English Date Converter converts Nepali Date according to Nepali Calender. 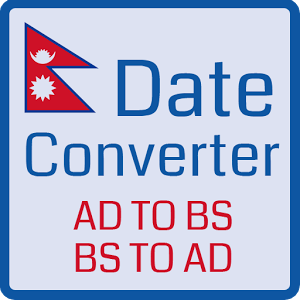 It is the Best Nepali Date converter to convert BS to AD. Nepali Date converter converts Bikram Sambat (1970 to 2100 B.S) to Gregorian Calendar (1913 to 2044 A.D). This Nepali To English Date Converter and English to Nepali Date Converter is useful tool to convert AD to BS and BS to AD and very Helpful during Green Card Visa Lottery application "DV Lottery". Nepali to English Date Converter is Date converter application to convert Nepali date to English Date or English Date To Nepali Date according to Nepali Calender. You can convert date on this page. Nepali Date Converter is the best Application to convert Nepali Date to English date. 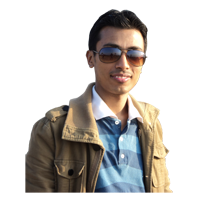 This application allows you to convert Nepali BS date into AD and AD into Nepali BS Date. Supports BS 1970 To 2100 and A.D 1913 to 2044. Nepali Date Converter Converts any Nepali years to the Gregorian year or any English dates to the Nepali date. Just select Nepali date and one click then English date will appear or vice versa.